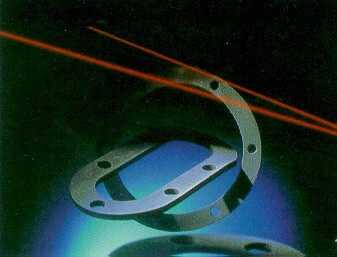 AFLAS® based seals are widely used throughout many industries: oil and gas, food processing, nuclear power generation and other thermal power, ocean development, chemical processing, automotive, heavy-duty diesels, electronics, machinery, fluid controls, steam generation and control, in addition to other industries working with high temperatures and/or aggressive chemicals. Aflas has excellent heat resistance and chemical resistance. 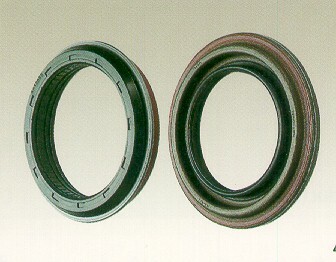 Aflas is utilized in chemical plants, downhole applications, food processing, etc. Aflas has excellent resistance against motor oils as well as coolants, including the organic acid technology (OAT) coolants. 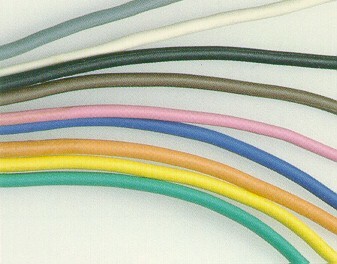 Aflas dipolymer has excellent electrical properties suitable for insulation jacketing of cables. Aflas has excellent chemical resistance against additives in motor oils, for example, dispersants, oxidation inhibitors, abrasion inhibitors, etc. Aflas, when properly compounded, possesses excellent mechanical properties and chemical resistance for many different in hot and chemically aggressive environments. Don't just ask for AFLAS® seals and packings! 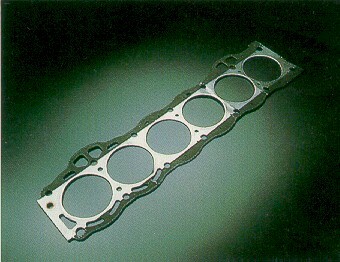 Ask for Seals Eastern's proprietary 7182TM brand of molded AFLAS® products. 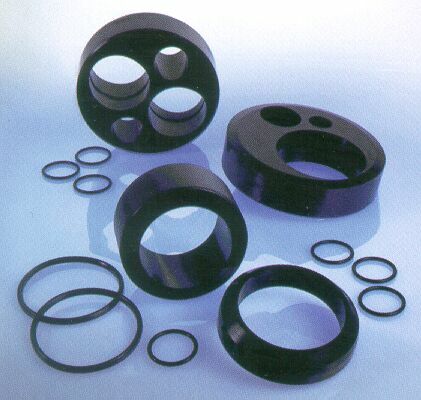 Seals Eastern's 7182TM brand of formulated AFLAS polymers have set industry standards.